Imagine doing this on the water! You can with the Renegade Rowing Team and RRL1k. … Or Row a 10k for form, rhythm, and timing at steady state pressure. No matter what be sure to get some good mobility for the hips and hamstrings. It is April 1st after all. We’ll throw in a Marathon someday … or if you make it to the CrossFit Games maybe you’ll have to do a half-marathon! 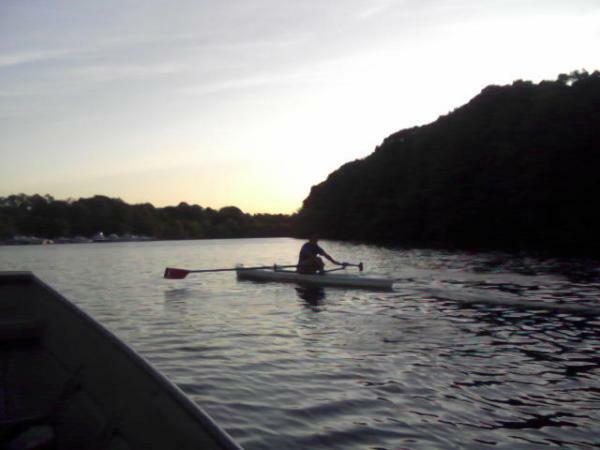 This entry was posted in Fitness, Rowing, Strength and tagged endurance sports, exercise, functional movements, mental toughness, personal experiences, rowing, sports, training by Renegade Rowing. Bookmark the permalink.